In 1988, the Iowa Legislature created Integrated Roadside Vegetation Management (IRVM) and the program was signed into law. 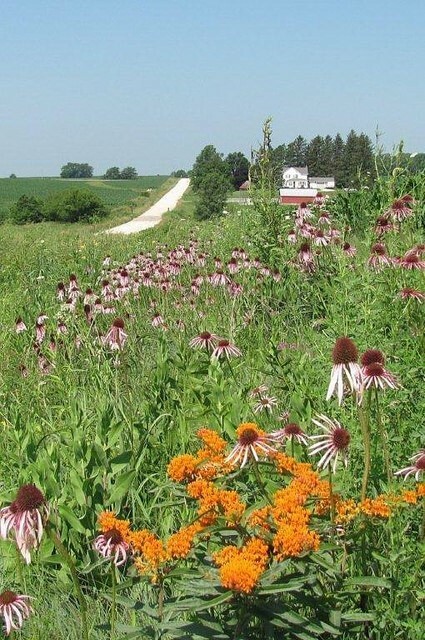 Since that time, many of Iowa counties have participated in the program and have used native flowers and grasses along secondary roads. View the Showcase of Native Roadsides to catch a glimpse of the wonderful and important work done by roadside managers and county engineers across the state.